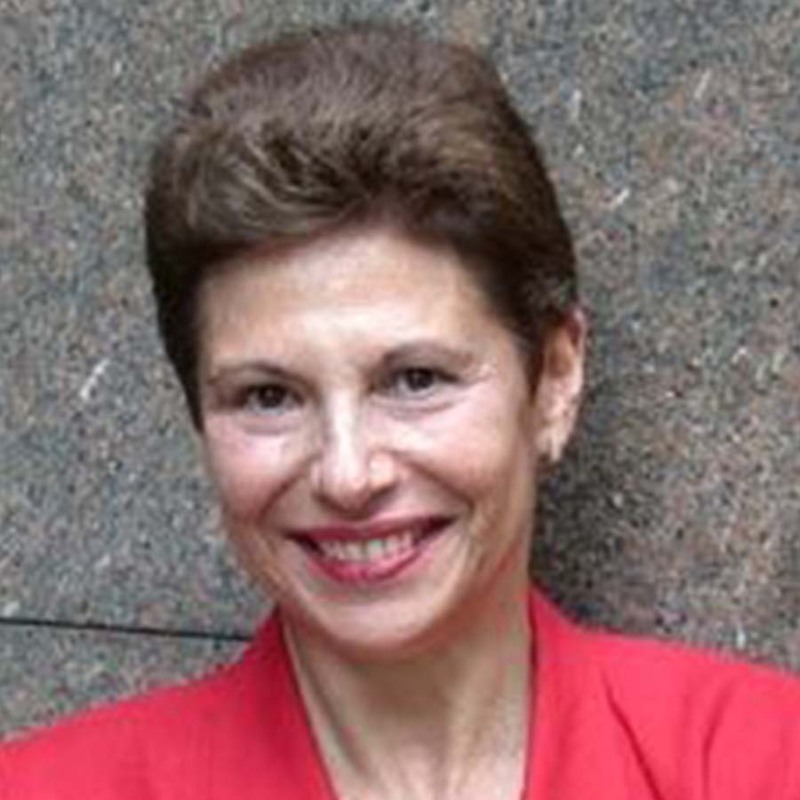 Louise Kantrow is the Permanent Observer for the International Chamber of Commerce (ICC) to the United Nations. Previously, she was ICC’s Permanent Representative to the UN from April 2007. In that capacity, she was involved in multiple major UN conferences, including the fourth UN Conference on the Least Developed Countries, held in Istanbul, Turkey; the third International Conference on Financing for Development in Addis Ababa, Ethiopia, where she served as Co-Chair of the Business Sector Steering Committee; and the UN Conference on Sustainable Development in Rio de Janeiro, Brazil. She served as Executive Director of the International League for Human Rights and Executive Vice-President of the UN Association of the United States (UNA-USA).